Scottish Terrier— A people pleaser, the Scottish Terrier is extremely adaptable in regards to living situations and is just as comfortable in an apartment as on a farm. Regarded as quirky and independent, Scottie fans all agree this breed brings the entertainment wherever they go. Chinook—These cold weather dogs are native to the United States. The Chinook is considered full of heart and very sweet. 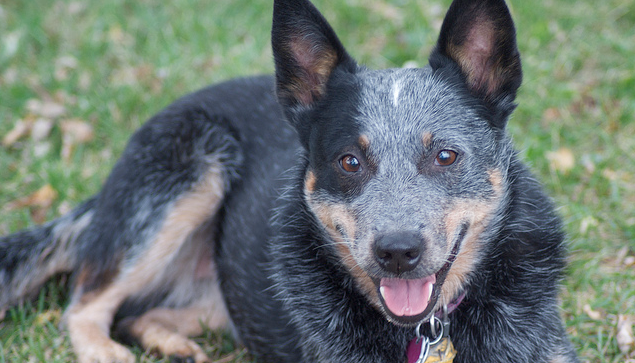 A working dog, this breed is at ease hanging with the kids in the yard or tearing up an agility course. Give him a place in your family and he’ll reciprocate with a lifetime of affection. Peruvian Inca Orchid—Quiet and alert, this breed is an active member of the canine community. Loyal to their families, the Orchid is protective of her human pack; with a high prey drive, cats and other small furry members would be considered fair game. This hairless dog would be a source of cuddly warmth on a chilly night. Pumi—A real workhorse, the Pumi is a mixture of the Puli, European shepherd dogs and some terrier thrown in for good measure. This breed would be more comfortable on a farm, with lots of work to do, but the Pumi can live anywhere as long as she stays active. Pumi’s excel in sports and thrive on competition. Norwegian Lundehund—Bred in Norway, these foxy looking dogs were trained to climb great lengths and rob the nests of the Puffin. This breed has six toes on each foot, each toe is double or triple jointed, which explains their climbing skills. The Lundehund is also considered a contortionist by some, and can often get in and out of even the tiniest places. Dandie Dinmont Terrier—Oh, the Dandy ‘Do. These calm, reserved dogs thrive on hunting and action. Loyal and loving, the Dandie Dinmont has been charming their owners since 1814. Czechoslovakian Vlcak—In 1955 scientists experimented with crossbreeding a German Shepherd dog with an Carpathian wolf. Today the Vlack is considered lively, active and extremely loyal to their pack. Their quick wit and eagerness to please means this breed would excel in competitive sports. Glen of Imaal Terrier—Squirrels, beware! Although the Glen of Imaal Terrier is not primarily used for vermin hunting, they still love a good chase in their back yard. After a hard day of terrorizing squirrels and rabbits, the Glen of Imaal loves nothing more than snuggling close to their human and dreaming of the chase. 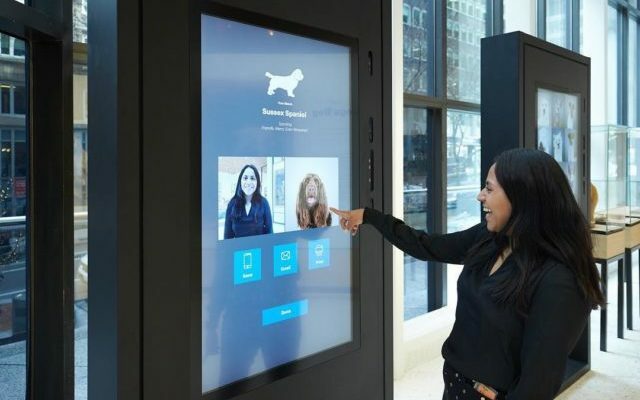 Lowchen—The “lion dog” comparison ends with the physical. 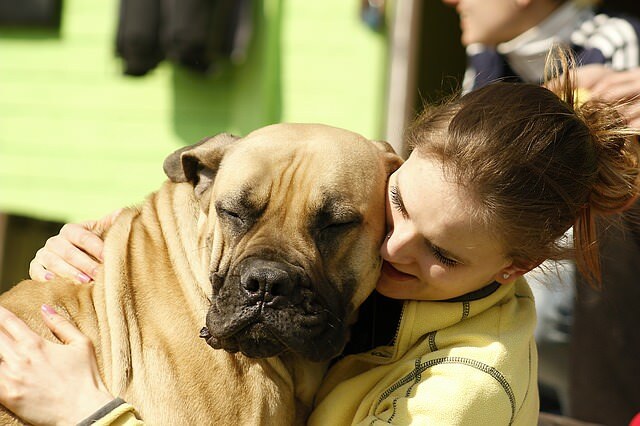 Most people who interact with this breed find them playful, yet gentle. Known for their mellow attitude, the Lowchen prefers to hang with their pack above all else. Give him a place on the couch and a body to snuggle up against and he’ll be a contented pup.